FHUK Toolbar - Get it! 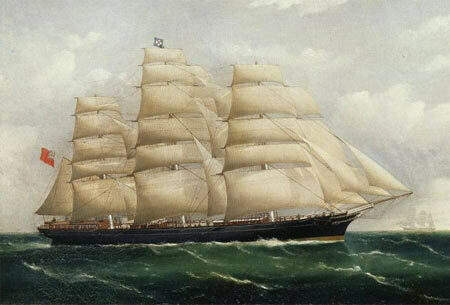 Francis Clark, 60, Miss Kennedy Clark's father and great great grandson of Hercules Linton, said: "We are very proud of our family connection to the Cutty Sark. It is part of our family history and identity. There is a strong maritime vein running through the family – four generations of our family have been involved in the fishing industry.